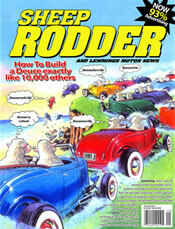 DecoRides, a superlative Custom Car Design Company and much more! Our recently completed Pacific prototype with BMW V-12 engine is for sale. 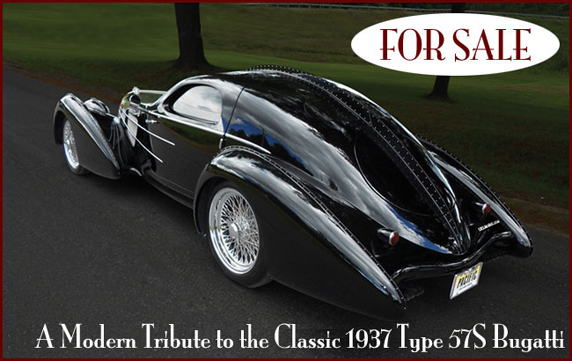 fiberglass Type 57S Bugatti bodies that we are proud to announce. 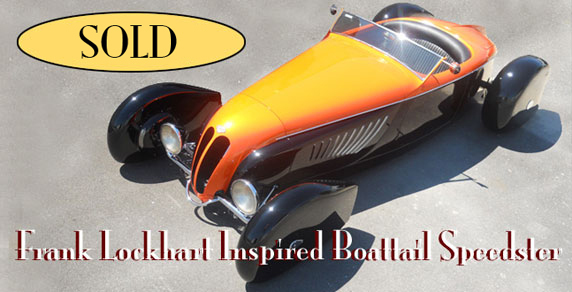 pontoon fenders was one of our most successful conglomerations. at the recent Burbank auction. In 1990 Terry Cook bought a postcard of an 810 Cord at the Auburn-Cord-Duesie Museum in Indiana, took it home and chopped it and dropped it with an X-acto knife and Scotch tape. 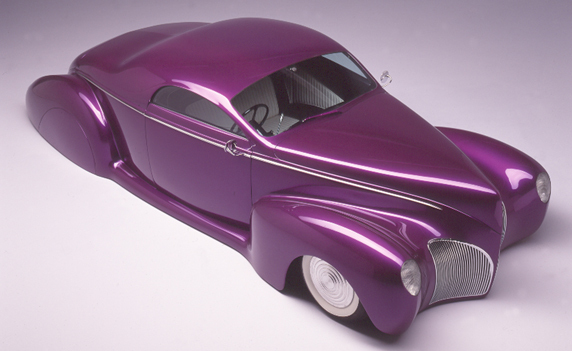 Together, with influence from the work of Joseph Figoni of Paris, it inspired him to buy a '41 Hupp Skylark. That was the seed that blossomed to become DECO RIDES. a division of Appleton Productions Inc.